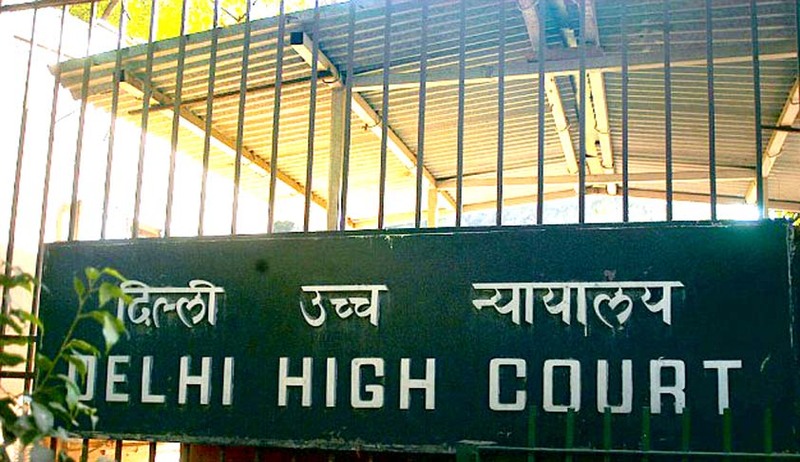 Delhi High Court yesterday dismissed a petition seeking quashing of the RBI circular dated November 21. This circular allowed withdrawal of Rs. 2.5 lakh for weddings, however in order to establish that the persons for whom the payment is proposed to be made conditions were imposed under paragraph 2(vi)(c) with regard to the limits of cash withdrawal for the purpose of celebration of wedding. Apart from wedding invitation card, copies of receipts for advance payments already made, such as marriage hall booking, advance payments to caterers the circular makes it mandatory to submit “A detailed list of persons to whom the cash withdrawn is proposed to be paid, together with a declaration from such persons that they do not have a bank account. The list should indicate the purpose for which the proposed payments are being made. According to the petitioner, Birendra Sanghwan who was appearing in person, this circular is “arbitrary and illegal.” Additional Solicitor General Sanjay Jain argued that that “the purpose of the requirement of furnishing the details of the persons to whom the cash withdrawn is proposed to be paid is to ensure that the cash withdrawn is not used for any other purpose except to meet the expenses which have to be met only through cash mode.” Jain also sought to reject the petitioner’s prayer for having a separate mechanism of payment to lawyers chambers, court fees, costs etc. he said that these payments can be made by way of a demand draft, internet banking or cheques.